To make sure we receive your e-mail, keep the size of attachments small or send a link to larger files. Please be aware that we receive a large volume of e-mails, but we aim to respond to all e-mails in 1-3 weeks. AED Management are happy to receive applications from Talent new to the Industry. Please send your email to info@aedmgmt.com and we will be in touch to discuss how to get started. How do I find out more or join the Agency? If you’re considering becoming an extra, we can walk you through everything you need to get started, including filming projects, casting directors, and agency guidelines. If you already have experience in the industry, we can give you an introduction to how you can work with AED Management, as every agency is different. We can also discuss the steps for joining the Agency. Drop us a message on info@aedmgmt.com, and we’ll respond to you as soon as possible. By law we cannot charge a joining fee so it is free to join the Agency. However, we do highly recommend joining an actors’ database for casting purposes. If you have any questions about the costs or features of different databases, just send us an e-mail at info@aedmgmt.com. What do you look for in your ideal performer? The ideal AED Management performer is any size, ethnicity, age, or gender who is an easy-going person with a great, friendly nature and positive attitude. 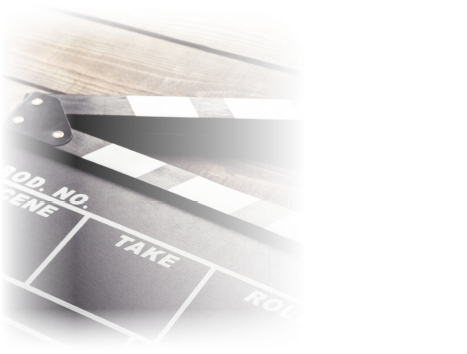 Our ideal performer has their own transport and can find their way around filming locations easily. They understand that the filming industry can be unpredictable and they may be called upon or cancelled at the last minute, and they easily adapt to these changes. They know that filming work may be every now and then, or it may be every day for months, and they are comfortable with this as they know they can say yes or no to any casting. Of course, it helps that they have a great boss who lets them go filming on TV shows every now and then! Our ideal performer behaves professionally on set and always gives our agency a good name. They are grateful for the opportunities our agency provides and they welcome any feedback that can help with their self-development. Our ideal performer knows the tools we provide them with will benefit them immensely in their pursuit of their goals in this industry. They love the excitement of the film and television industry, and our agency fulfills their desire to be a part of it. They love being with our agency and appreciate that we always do our best to help them achieve their goals in this industry. We are grateful for our performers; we are a perfect match for our people and our people are a perfect match for us.